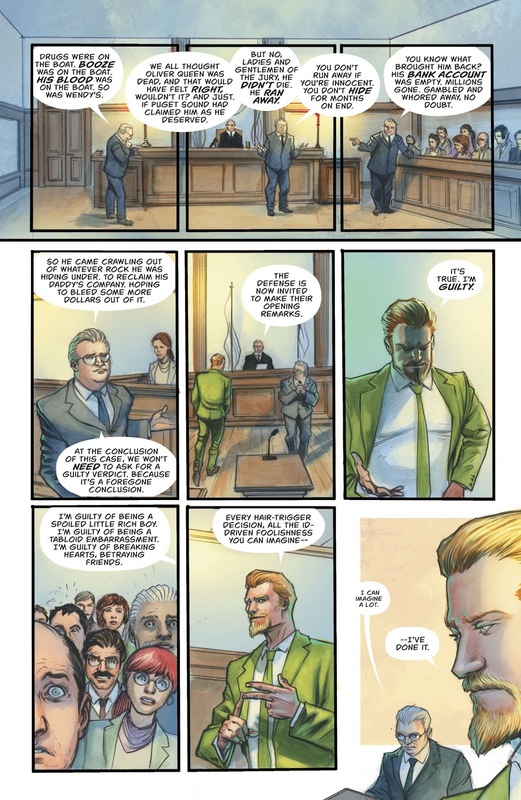 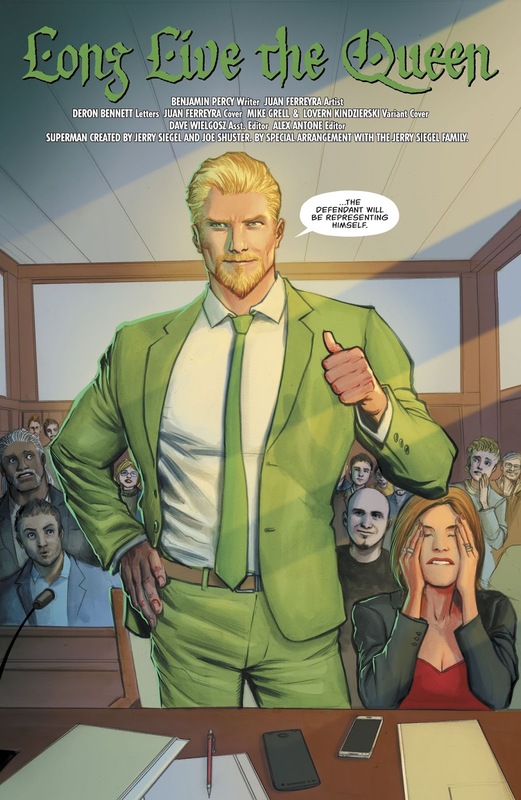 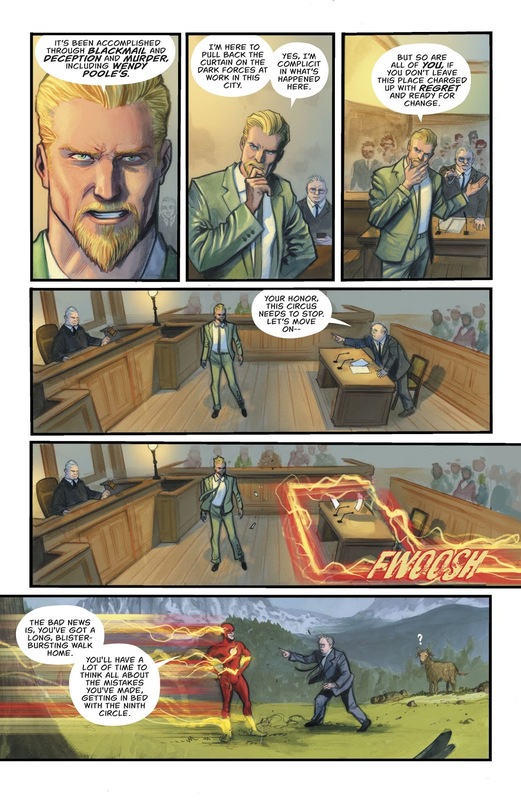 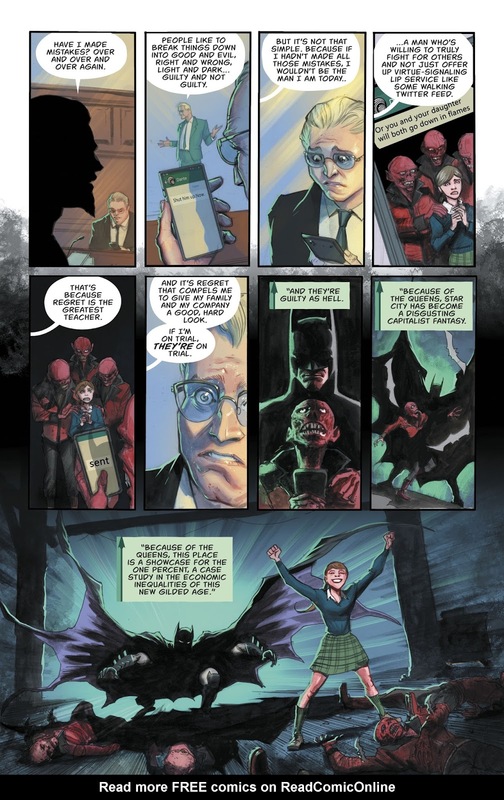 It’s funny to see Green Arrow acting as a lawyer in his own defense. 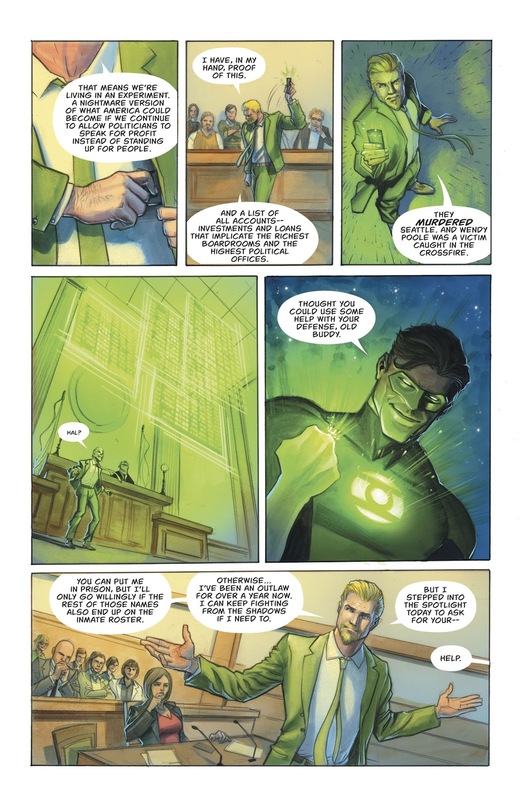 And cool of the Justice League to help him out like that. 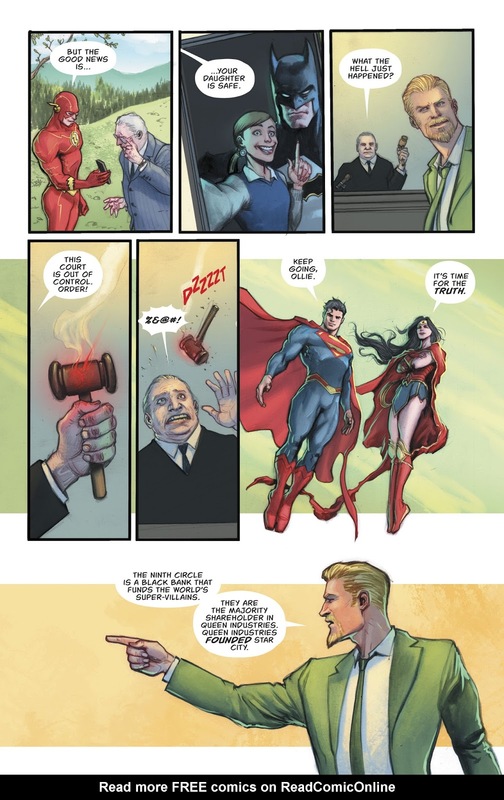 Shame the justice system can’t take Wonder Woman’s lasso of truth as the deciding factor. 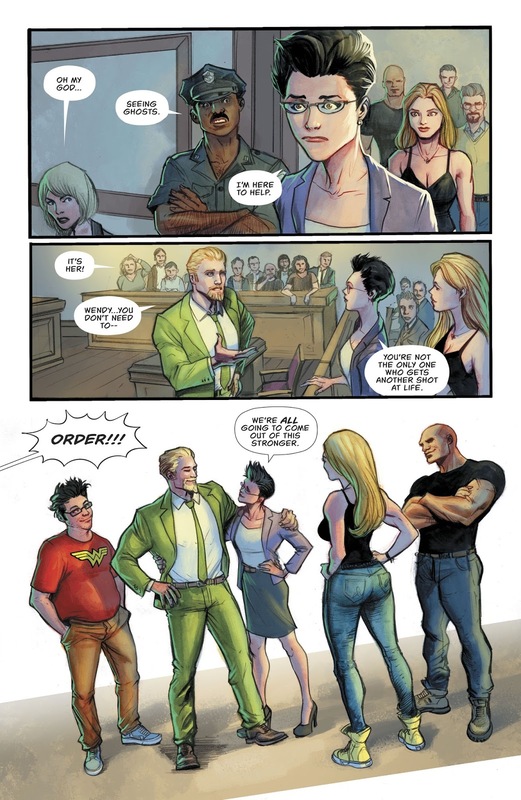 The whole trial could have ended in 5 minutes.